If you are a fan of Disaronno, Moschino or both, you'll enjoy this little tidbit of news. 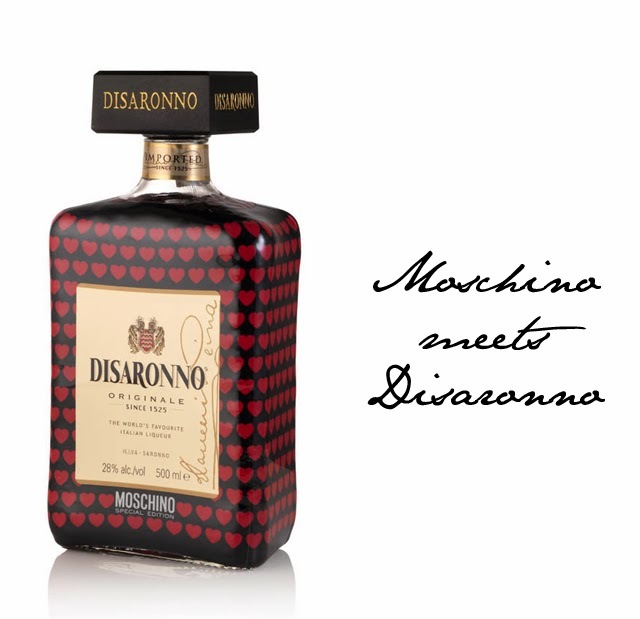 The traditional Disaronno bottle has had a bit of a makeover thanks to the Moschino brand. Yes, two Italian legends have come together to make drinking history and it's available to purchase now. Adorned with Moschino's classic heart pattern, the limited edition Disaronno bottle is on the shelf with a £15 price tag. 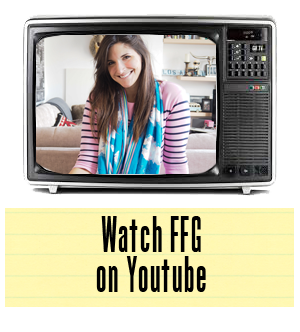 Trust us, you won't be able to miss this flashy fashion while doing your shop this season. Note: Each bottle sold will support the charity Fashion 4 Development.